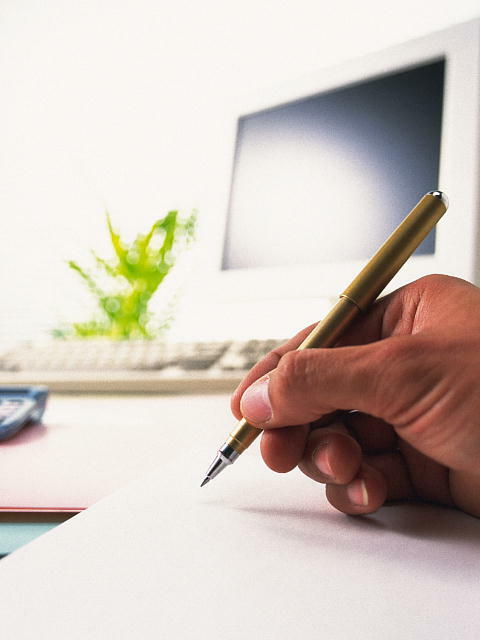 Documentary procedures at City Hall, troubles of every life, residential status, marriage, succession, and other counseling on specific topics are available (free of charge). Contents; Health and medical care, welfare, education, and so on. 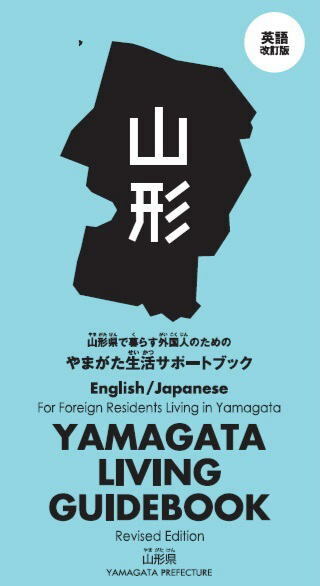 All about how to live in Yamagata.